In this session of the Caregiver Smile Summit we will discuss Restoring Joy After Loss – 8 Life Changing Strategies to Function with Joy in the Midst of Grief, Stress and Chaos. 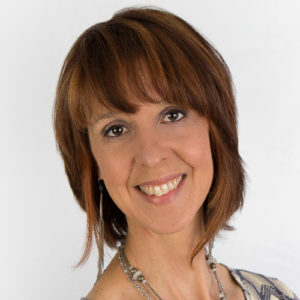 A Certified Reflexologist & Instructor and an Intuitive Energy Healer and Medium, Joy sees first-hand the impact emotional pain and grief has on her clients. She authored Restore Joy After Loss: Life Changing Strategies to Function with Joy in the Midst of Grief, Stress and Chaosthat incorporates 10 easy to apply mindset and “heart-set” strategies on how to be calm, centered, compassionate and productive at work and home. She will help listeners understand the connection between thoughts, emotions, and physical fatigue in caregivers and demonstrate a complementary medicine protocol that helps to reduce pain, anxiety, agitation, discomfort, and chronic illness symptoms as well as encourage self-care.